Violations by staff allegedly include physical, verbal, and emotional abuse as well as racism. The MEC for social development in KZN, Weziwe Thusi, has ordered a probe amid allegations of abuse and racism at Môrester Children’s Home in Ladysmith, KZN, Ladysmith Gazette reports. 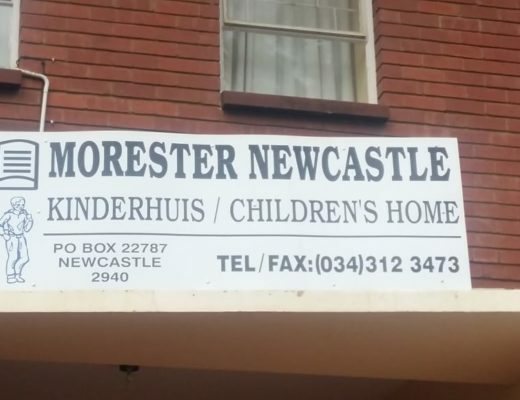 The MEC has ordered a high-level investigation into allegations of widespread violations of the Children’s Act at the Môrester Child & Youth Care Centre in Ladysmith. According to the press release, a preliminary investigation showed that some members of staff at the home have a case to answer. The press release from the department of social development (DSD) stressed that the violations included physical, verbal, and emotional abuse as well as racism – including the use of the offensive “k-word” against both African children and members of staff. While allegations have been reported at the Child & Youth Care Centre’s (CYCC) Ladysmith site, the department will investigate the Newcastle site as well. Social workers removed 146 children from Môrester Ladysmith, from babies to 18-year-olds. The department said the children had been placed in government-owned CYCCs, as well as ones funded by the state. The affected families have been informed and today (February 18) will be taken to the facilities where the children have been placed. Later today, DSD head of department Nokuthula Khanyile will officially inform the centre of the investigation. In the press release, MEC Thusi said: “I want to start by apologising to affected families who may have already heard about the operation in the media. Our intention was to prioritise the well-being of the children and then communicate with them through our normal channels, but our efforts were thwarted by those who think child protection is a tool to score political points. “I want to emphasise that as this department, we are mandated by the Constitution and the Children’s Act to protect children and it’s a mandate that we take very seriously. We will investigate allegations of any form of child abuse without any fear or favour, even in child and youth care centres. He added that they stood firm on the point that it was not necessary to remove the children; other measures could have been taken and the children could have stayed at the home.